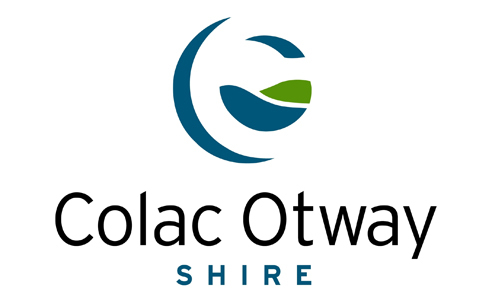 Colac Otway Shire Council has cancelled a special meeting scheduled for 21 March to determine its position on the proposed Barham River Road tourist development at Apollo Bay. The decision to cancel the meeting follows an Independent Planning Panel directions hearing set up by the Planning Minister on 14 March which requested additional information from the developer on the proposed resort development. At the hearing the developer also lodged a request to amend their application to clarify they were seeking approval for stage one of the development only, as well as amended plans showing details of the 60 villas in stage one. Council has welcomed the hearing’s outcome which supported its request for further information in relation to the proposed villas, a revised geotechnical assessment and information on how flooding will affect site access. Council had requested this information in correspondence to the Minister, and follows a Council resolution at its 7 February Special Council Meeting to ensure key technical issues are addressed. Colac Otway Shire Mayor Joe McCracken said the clarification that only stage one was to be considered may help allay community concerns. The Panel could have been asked to consider stage two also. Reducing the scope of development being reviewed by the Panel provided greater certainty to the community. He said it was a positive that those wanting to make a submission would have an opportunity to view the additional information, and use this to inform their presentations to the Panel. “The Panel supports a process for those making submissions, and their technical experts, to access the site prior to the panel hearing, to assist their hearing presentation preparation,” he said. Individuals scheduled to make submissions at the 21 March special meeting have been notified of the cancellation, and Colac Otway Shire Council will set a new meeting date after reviewing the revised documentation provided to the Panel. The Victorian Government Planning Minister Richard Wynne called in the Barham River Road resort development application and established an independent expert panel of planners to review the proposal earlier this year. This allows full consideration of local, regional and state implications of the proposal, and provides community members, associations, clubs and interested parties the ability to make a submission and speak to that submission at the planning panel.